This is a compilation of RPG style music I made from the years 2007-2010 for an RPG demo that was distributed throughout Japan. Several major companies have this in their archives and it is actually what got me the gig for Dragon's Odyssey. These are my beginner compositions and were heavily influenced by Nobuo Uematsu and Yasunori Mitsuda. I hope you enjoy it and I appreciate your support! My first original soundtrack for an action rpg. 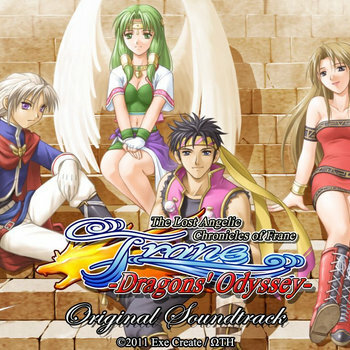 The original soundtrack from the Japanese game "Lost Memory of Angel Story Frane 3" was replaced by me for the english release! 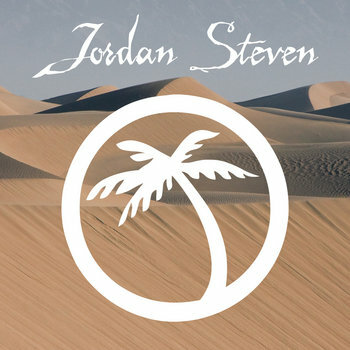 It is currently out on the pc on gamers gate (soon on steam) and on the iOS (soon on android) Check jordansteven.com for more details!